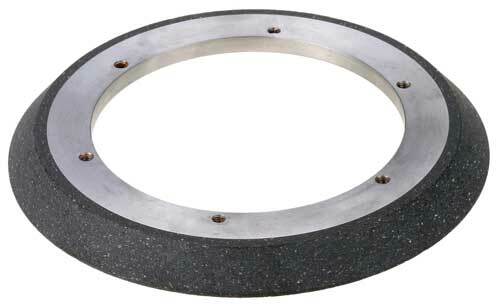 Brake Ring 28:25 & Brake Ring TW11, 25 are used to perform various functions. These brake rings have already stunned the market via its quality and price affordability. We are popular in the market as a brake ring suppliers who endear its clients via delivering marvelous products.